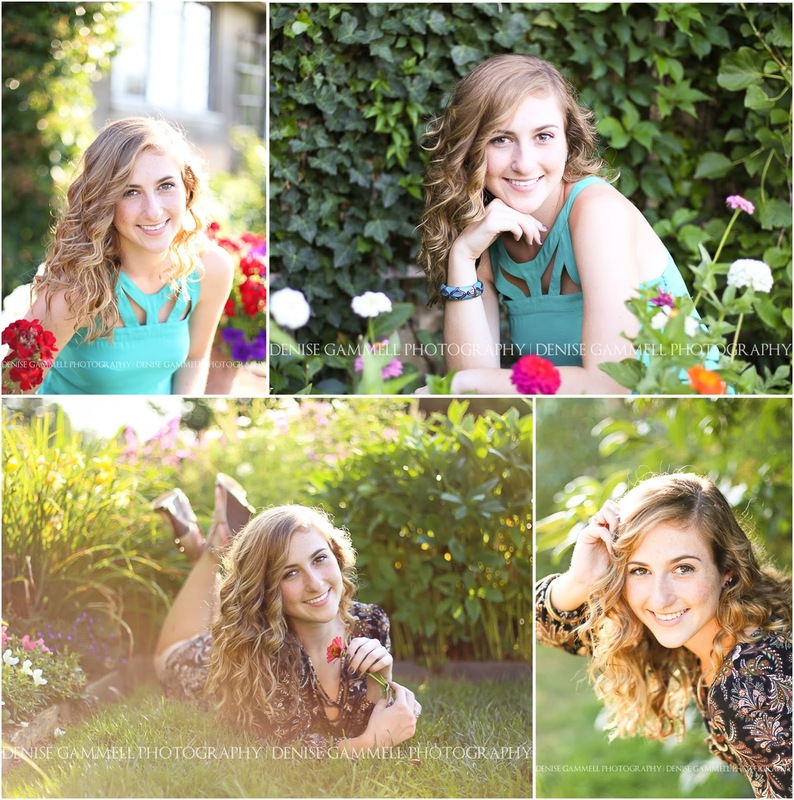 Most high school seniors have an idea about the look they want for their senior portraits. There are styles and fabrics that photograph better than others, and that is where I can offer some help. Certain fabrics and textures add visual interest and that can be tricky to incorporate into your look if you aren't sure where to start. 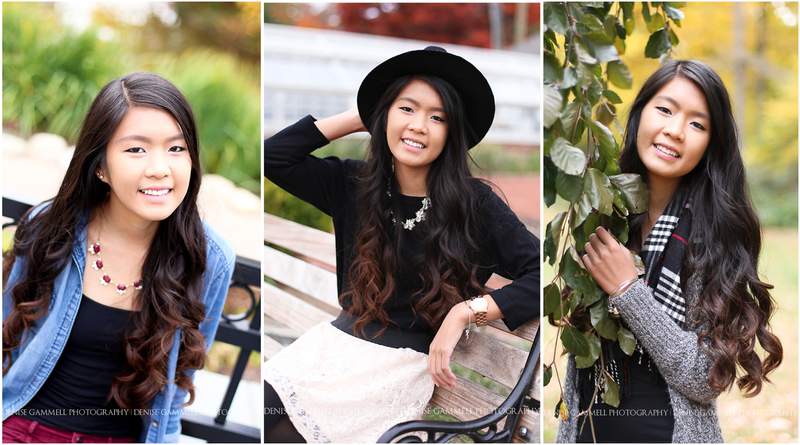 Here are 8 tips for preparing your outfits for your senior pictures! 1. When considering clothes, textured cloth is the most interesting to photograph (lace, ruffles, flowery patterns, knit) because they offer an interesting texture that draws the eye. Words/huge logos on clothing are very distracting and should be avoided. Collared button shirts of all colors and patterns work well for guys. Search the clothing you are thinking about using in your session in bright light to make sure there aren't oil stains or small holes in the fabric. You want to wear your best, so fresh new clothes are recommended. 2. Accessories can really make the outfit, so I think they are important for senior girls. Often girls will pick a few classic outfits but then go out and purchase new and trendy accessories with their session in mind. I recommend that earrings be on the large side to add detail, since studs don't show up much in a photo. Once you have coordinated what necklace and earrings go with each outfit, I suggest also adding eye catching bracelets. Over accessorize and then if it's too much for the photo, you can always remove a few pieces. 3. Add a cool hat or scarf for some of the shots. Check out Charming Charlie or Francescas for a great selection. Search online "lookbooks" from your favorite stores for ideas. 4. Plan out shoes ahead of time, make sure they are clean. Boots and wedges look great. Bring a comfy pair to walk around in, (but not necessarily be photographed in) just in case your location requires lots of walking. 5. Think color! 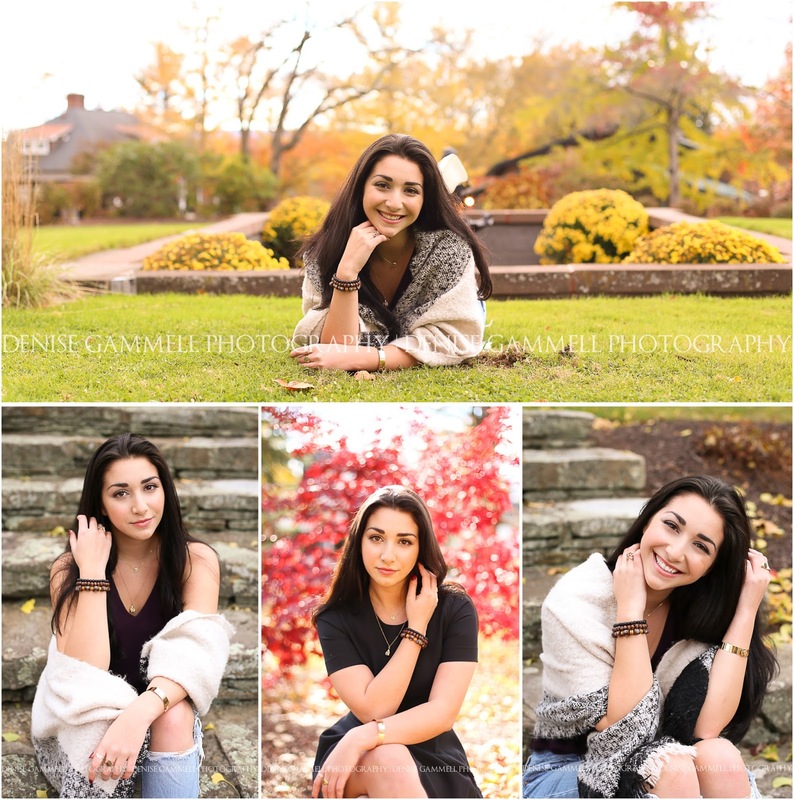 If you have my Luxe Senior Portrait Session, this is your chance to a add variety of colors to your gallery and more opportunities to create a varied look. In other words, don't just bring 4 pink dresses. Plan on a casual jeans/top outfit, something formal in say a pastel or light color, a fun dress with bright florals, and then another jewel toned dress or top and pants. 6. Consider bringing a blouse or jean jacket that could go over an outfit or dress for an added layer for a few shots. A scarf adds a nice layer to a lacy shirt. 7. On the day of the shoot, consider wearing a strapless bra so that straps don't get in the shot. 8. It's always better to come over prepared and fully accessorized so that there are plenty of options. Right before you get in the car for your senior pictures, pack put everything ironed (if needed) on hangers hanging in the car. Also pack a special bag with all your accessories, hair things, shoes, snacks, mirror, lip gloss touch up in a bag. You can even wear your casual outfit to the session as long as it doesn't have a fabric that will wrinkle. Finally, don't hesitate to check with me if you have any questions about what to wear. That is part of my job, my hope is to make the whole process easy and fun for you!